All things Yen and mummy!!! : Mothers day!!! Happy Mothers day to all the mummies!!!! This year mothers day has been really lovely! I will spend it with a few of the females in my family. The gifts I received was amazing. 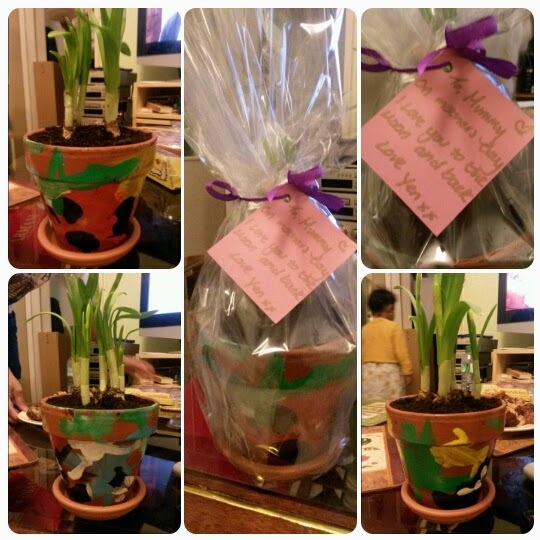 At nursery Yen decorated a flower pot helped to plant it and here is her master piece! I have this lovely necklace I will keep forever! 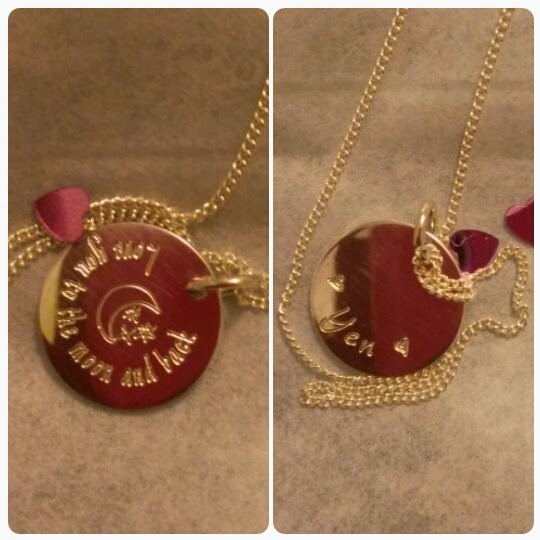 It says 'love you to the moon and back' and on the back it says Yens name. 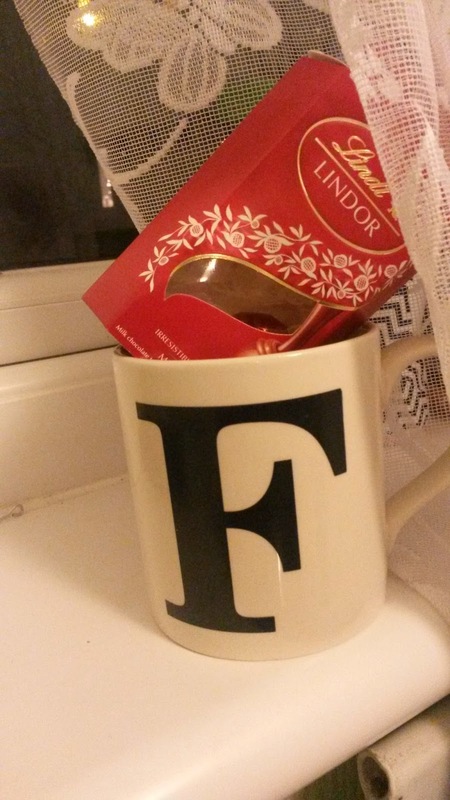 I also got this initial mug that I absolutely LOVE with some chocs!!! (I had to get Yen a mug too lol) I even got some money, feels like my birthday! Even though Yen can be a big pain she is my pain and without her I wouldn't of been called a mummy. I'm so grateful to have an amazing little daughter and I wouldn't change her for the world. She has made me stronger and I will never give up!